For this edition of Acoustic Session we have invited musicians from the indie spectrum to perform unplugged at Jam. Music cut-back to it’s most honest, raw form. 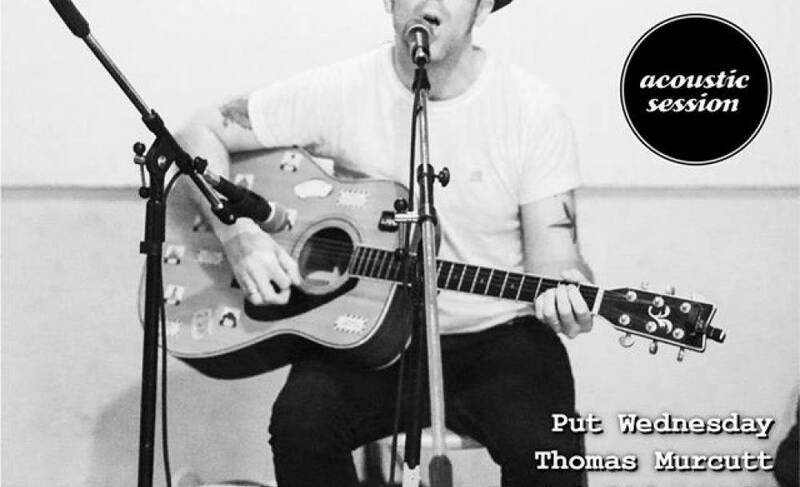 Acoustic Session is a monthly Sunday evening session where we invite singer songwriters based in Bangkok to perform on the intimate stage of Jam. There will be focus on solo musicians - many of which may be part of another band, as well as duos.